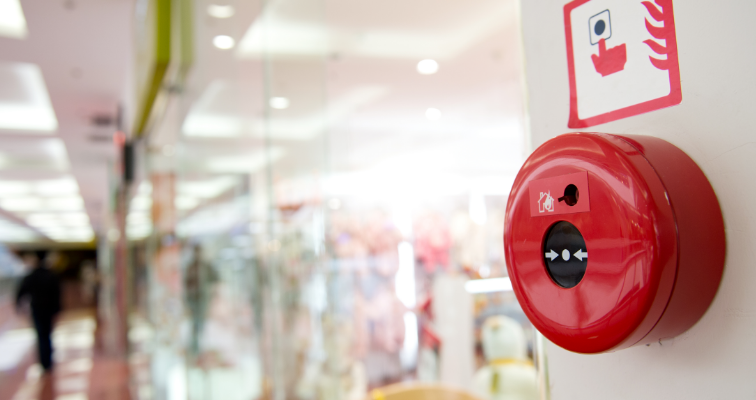 How does time & attendance software integrate with fire roll call? 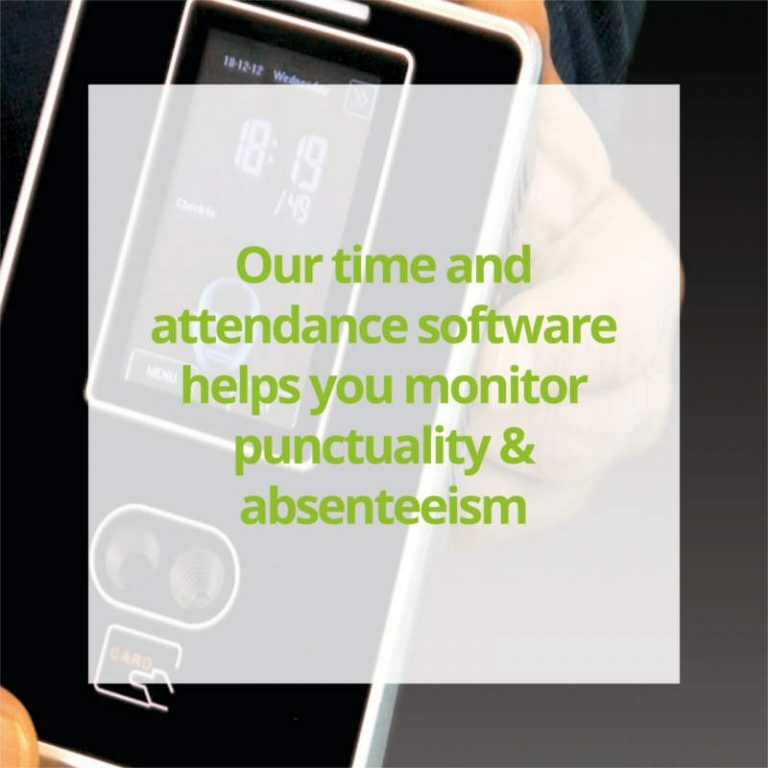 What are the benefits of time and attendance software? 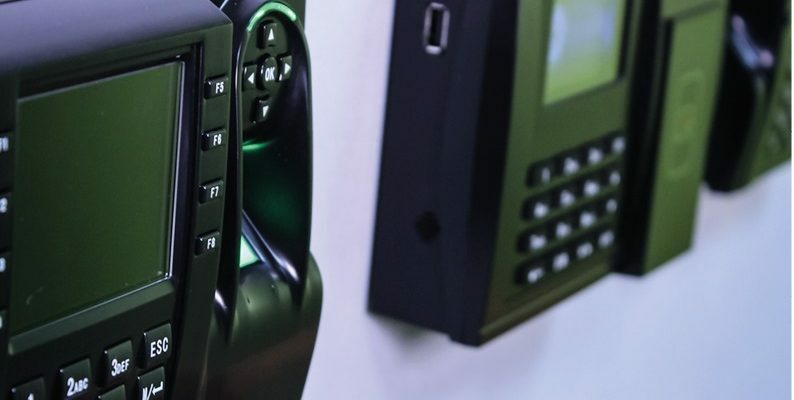 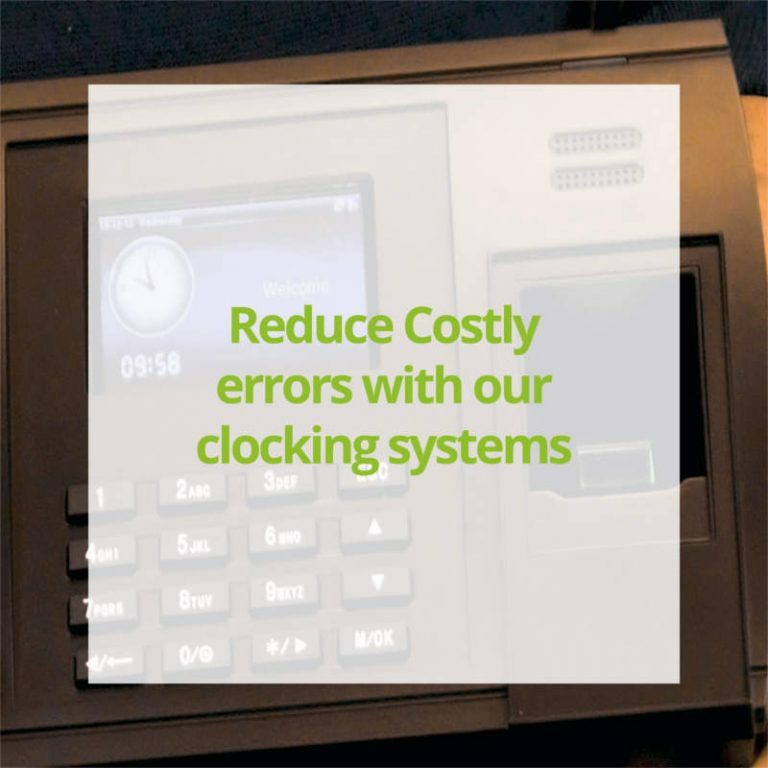 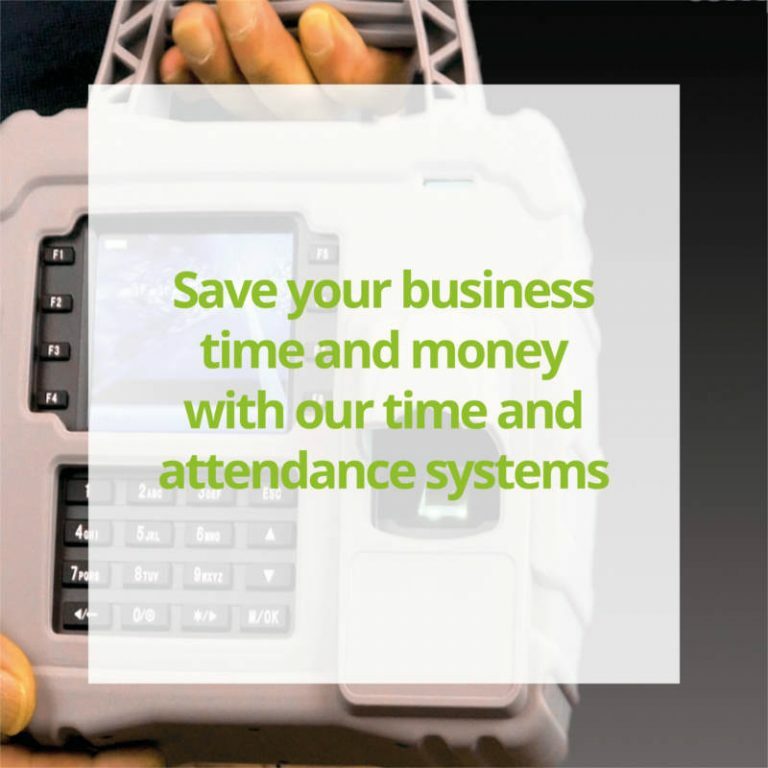 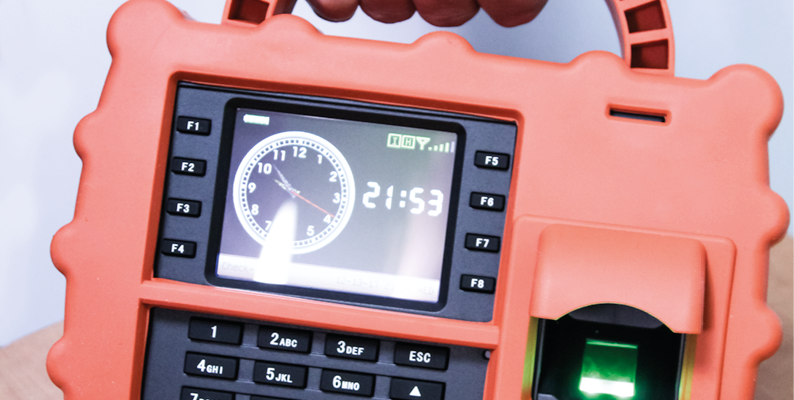 What should you look for in a time and attendance system?